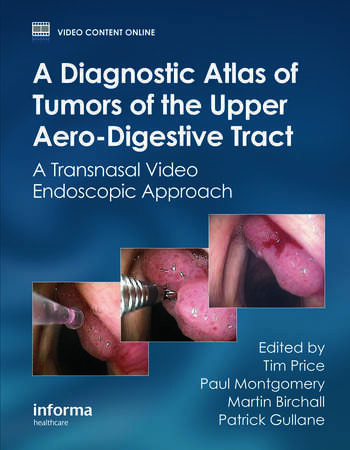 A Diagnostic Atlas of Tumors of the Upper Aero-Digestive Tract brings readers up to date on the correct identification and diagnosis of malignancies of the larynx, pharynx, and esophagus. The atlas provides broad-based coverage of these anatomical areas and highlights the different pathologies physicians may encounter. Accessible and concise, the book is suitable for a range of readers, including: Oncologists, Otolaryngologists, Gastroenterologists, Respiratory and ENT physicians, Maxillo-facial, thoracic, and upper gastrointestinal surgeons, medical students, nurses, and medical trainees.